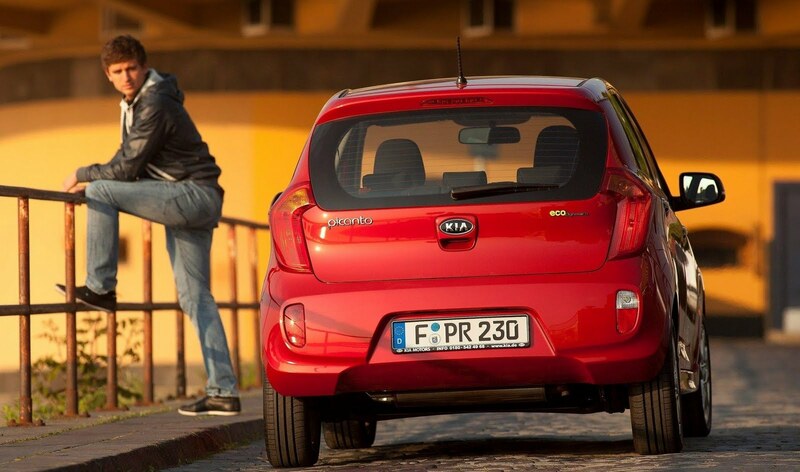 Kia has recently announced that it will be developing a crossover variant of the Picanto/Morning city-car. The news comes as the marque reveals its international sales figures, which saw sales spike by 19.9% to 1.2 million units. 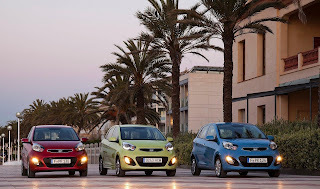 At the moment, it seems that the Picanto/Morning crossover will be exclusively for the South Korean market, as the marque prepares to launch the redesigned Rio supermini. Could the 'crossover' be the upcoming Tam city-car? 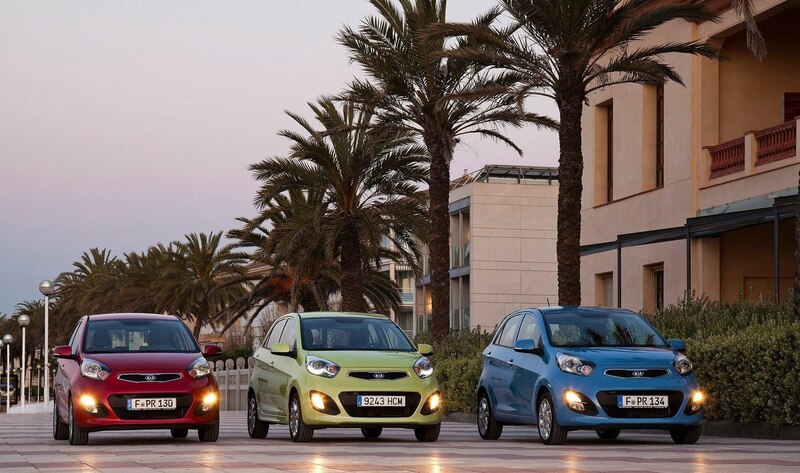 Kia said in a statement: “Growth in the second half of 2011 will be aided by the arrival of new products such as the all-new Rio, which competes in the extremely important B-segment, and a crossover version of Morning”. The vehicle will go on sale in Autumn 2011 in South Korea.